In Mind In Body | can your mind facilitate future performance? can your mind facilitate future performance? So far, we have talked about visualisation and imagery and its potential to help during medical intervention. We’ve also examined the impact that physical activity can have on our health and the amazing effects it can have on the success of medical treatment. The next element we are going to explore is exercise imagery and the impact it can have on our bodies and our health. Exercise imagery is the practise of imagining oneself performing physical activities or training exercises. This was first examined by Dr. Richard Suinn in 1977, who performed an experiment with downhill skiers, whereby he asked the skiers to imagine themselves going down a ski run. Whilst they did this, Suinn recorded their brain and muscular activity. 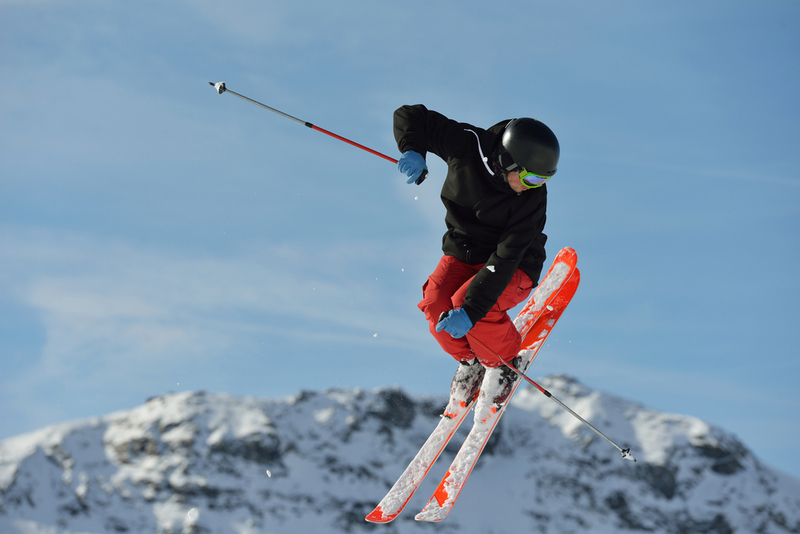 Astonishingly, Suinn found that the skiers, whilst only visualising, fired electrical impulses and produced muscle patterns almost identical to those found when they actually hit the slopes. Furthermore, by doing so they strengthened their brain map for the activity. This was followed up throughout the 1980’s by then head of the US Olympic psychology team, Denis Waitley. Notably, Waitley once had his team run a race in their minds, visualising themselves running their own perfect race. What he found was that when they did this the athletes neural pathways lit up, muscles activated and even endorphins released in exactly the same pattern as they would if the athletes were actually physically running the race. Ultimately this is basic skill learning. We perform a movement and our brain creates a map of all the neural paths and brain function necessary to perform the movement, the more often we perform the movement, the stronger the connections become and the better we become at the skill. The exciting part is that by simply visualising we can also improve and strengthen these connections, as these studies show how our minds react as though we are in fact performing the skill for real, demonstrating how our minds are capable of conditioning our bodies. Furthermore, it highlights the potential to gain the physical and psychological benefits of physical activity through exercise imagery. This is demonstrated even more precisely in studies by Decety et al. (1) and Brown, Kemp & Macefield (2), which show that exercise imagery is capable of increasing respiratory and cardiovascular function as well as creating other centrally controlled physical reactions which you would expect from exercise, such increases in heart rate and skin-blood flow. Our minds therefore can help us facilitate future performance of our bodies by influencing our health and fitness. By concentrating our thoughts with exercise imagery we can produce benefits from physical activity to create the image of our future selves.